Hirschfelds are one the oldest established manufacturing jewellers in the world. We are a family wholesale jewellers, antique jewellers, diamond dealers & jewellery restoration. 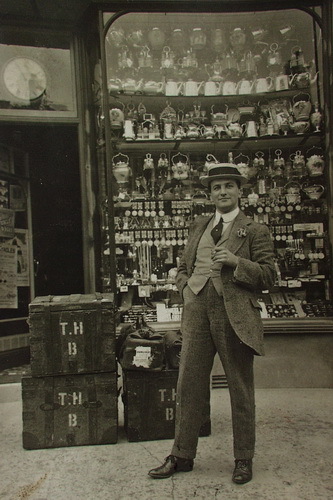 Hirschfelds have been estblished in the diamond trade in Hatton Garden London UK for 143 years. Hirschfelds Ltd London Jewellers Hatton Garden. 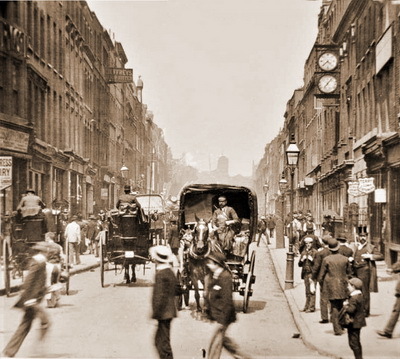 Our jewellery workshop was founded in Clerkenwell 1875. We have constantly strived to maintain traditions of service and reliability that have distinguished us throughout that time. Wholesale jewellery London, Fine jewellery, Jewelry manufacturers & exquisite jewellery making. London jewellery repair and jewellery restoration since the nineteenth century. Our extensive London jewellery stock includes a wide range certificated diamonds and diamond rings. We specialise in diamonds in a range of sizes from ½ Carat to Ten carats, and offer a wide selection of diamonds in all categories. We also stock a wide variety of diamonds of different clarity and colour, ranging from the very best quality to more "commercial" and showy diamonds. Our London jewelry collection includes seductive Antique jewellery, Vintage Jewellery, Vintage diamond rings, Antique diamond rings Second-hand Jewellery, Art Deco Jewellery and period Jewels. 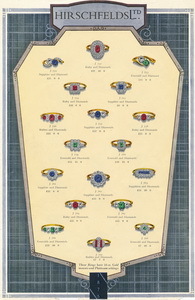 We have Victorian rings including Victorian diamond solitaires, Edwardian diamond rings, Antique engagement rings London. Please Click here: Second hand jewellery and rings to see our Antique jewels. We are The Antique jeweller London Hatton Garden antique jewellery.There is old jewellery, there is estate jewellery & second hand jewellery. We handle jewels with tory and provenance. This is heritage jewellery that makes a better investment than ordinary Vintage. Big bold 1950's and 1960's pieces are back in vogue right now. Beautiful Art Deco rings hand made in our Hatton Garden workshops. These beautiful rings can be remade. Every period jewel in our antique jewellery collection has it own story to tell. Hirschfelds jewellers Hatton Garden not only specialise in spectacular jewellery Craftsmanship, but also very rare jewellery. Our London goldsmiths and craftsmen handmake fine bespoke jewellery too. We manufacture beautiful handmade jewellery, handmade bespoke engagement rings & eternity rings Our exclusive diamond engagement rings are available in 18ct yellow gold, 18k white gold and platinum. We design individual pieces of jewellery, from the simple to the ornate and collectable jewels. Whether to celebrate engagements, birthdays or anniversaries, we aspire to provide you with the perfect jewel. Our in house jewellery workshop London restores and repairs jewellery. We have one of the country's oldest and established jewelry workshops since1875. Our London Contemporary Italian Designer "La Scala" jewellery Collection Includes colourful Gemstone jewelry, 18ct Gold Modern Cocktail rings, Large Dress rings jewellery earrings & stylish pendants. Click here for our online La Scala jewellery shop London! for Italian designer jewellery, contemporary jewelry & rings. 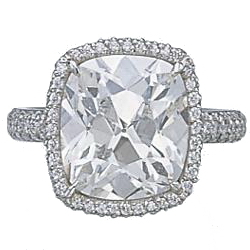 We pride ourselves on offering a comprehensive range of diamonds at very competitive prices. For any requirements not met by the diamonds we currently have in stock, we are delighted to source diamonds upon request. We are one the oldest Diamond Dealers in Hatton Garden, London & UK.As a result of many years of experience of buying and supplying diamonds, we insist on the best stock and the best prices. We pass on these benefits to our customers. We serve customers world-wide. Every jewel that we create is a piece of art. 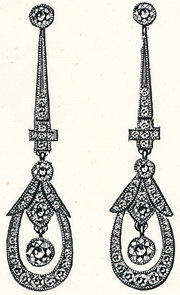 THE London Jewellery manufacturer. Hirschfelds are proud to be suppliers of fine diamonds to the trade. A wide variety of diamonds and diamond solitaire rings are available immediately from stock. 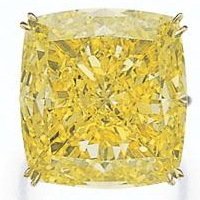 plus the most expensive D color diamond ever sold at Auction. Hirschfelds have been manufacturing jewellers since 1875. We create bespoke jewellery, luxury jewellery. We manufacture Custom diamond wedding rings , precious diamond & sapphire jewellery, emerald jewellery and ruby jewellery of the highest quality. This includes bold maginative, modern jewellery, traditional jewellery and contemporary jewelry including designer cocktail rings in 18ct and Platinum. We have in stock the finest gemstones and precious metals which we hand craft for all our jewellery. All our hand made jewellery is created in 18ct gold white gold, yellow gold, pink gold and platinum. We can remount gemstones, we remake old jewellery, repolish and repair old stones. A truly unique jewellery service for Antique Jewellery London Contemporary Jewellery. 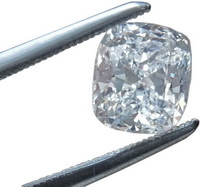 We always hold a large selection of certificated diamonds from half a carat (.50) and upwards. GIA Certificates, HRD Certificates & IGI Certificates. Plain white diamonds may no longer cut any ice. Today it's all about ultra-rare coloured stones. 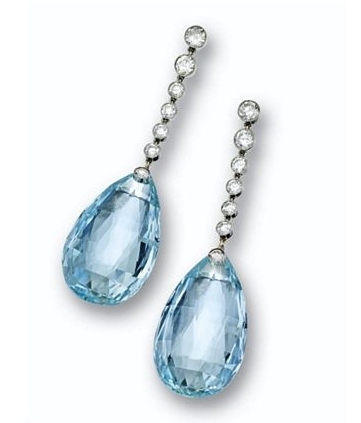 Natural Color diamonds London. "Gems are the flowers of the mineral kingdom and the fancy coloured diamond is the orchid" R.J HAUY, 1817. Our Natural fancy coloured diamonds include pink diamonds, yellow diamonds, purple diamonds, green diamonds, orange diamonds and browns. Fancy Coloured diamonds — the most exquisite gemstones on the planet — are the rocks everyone is talking about. The colour is the result of naturally occuring chemicals and processes in formation. Pink diamonds are the result of manganese. Blue is an excess of boron. Yellow diamonds are the result of the presence of nitrogen. Green diamonds are caused by exposure to naturally occuring radiation. Or download Fancy Coloured diamonds London Hatton Garden. We can also arrange for non-certificated diamonds & precious gemstones to be graded by a Gem Testing Laboratory in London. Natural coloured diamonds - "It sets them apart. Women love them because they are beautiful. Men love them because they make a sound investment." 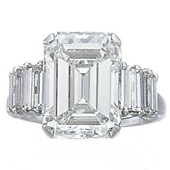 Emerald-Cut diamonds, Princess-Cut diamonds, Pear Shape diamonds, Oval diamonds, Heart shape diamonds, Marquise diamonds, Baguette diamonds, Ascher Cut diamonds, Cushion Cut & Cushion Shape diamonds. All available from our London office. Hirschfelds stock a glorious selection of Old Cut Diamonds Hatton Garden London, Old English Brilliant cut diamonds, including Old Cushion cut diamonds, Old Mine diamonds, Edwardian diamonds and Victorian diamonds. Old Cut diamonds have a soft romantic glow that most people find very appealing. Antique old cut diamonds have smaller tables, higher crowns, deeper pavilions and thicker girdles than their modern counterparts. Old Cut Diamonds were cut to maximize carat weight. Diamonds were cut by hand until the early 1900's. This was a labourious & time-consuming process. 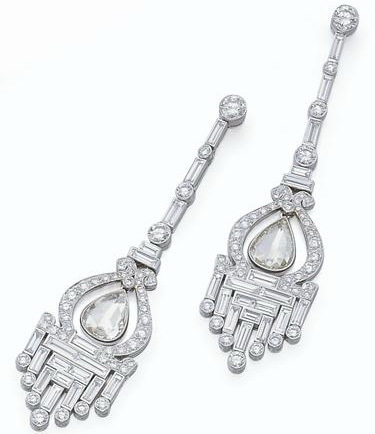 Unfortunately, many antique diamonds have been re-cut with modern cutting techniques. This has caused demand for these old cut diamonds to soar in recent years. We also use Old Diamonds and Antique diamonds in jewellery restoration, jewellery repair or reproduction jewellery. London Jewellery repair, antique ring repair, diamond replacement service, specialist ring sizing & resizing. Only highly skilled and experienced goldsmiths & jewellers are qualified to repair jewellery and restore vintage jewellery and repair antique jewellery. We offer a ring sizing & resizing service. Our workshop re-size antique rings, estate rings or contemporary rings to fit properly. We also offer a diamond replacement service to match missing or lost diamonds. We can replace lost stones from rings and jewellery. We can replace or re-build settings and retip claws. We can help restore the jewellery you love. London Diamond repolishing, Gemstone repolishing Emerald, Sapphire, Ruby, Aquamarine, Opal repolishing etc. Diamond replacing diamond sourcing and matching, jewellery requiring diamonds that have been lost or damaged. We always provide a quotation or estimate before proceeding with the repair . Each piece of jewellery that we receive is thoroughly assessed and your requirements discussed before we proceed with any repair. The repair is individually taken through the assessment process by one of expert goldsmiths. Click here to find out about our London antique jewellery repair services Ring repair London jewellery repair & restoration and ring sizing London Hatton Garden EC1 England UK. London Diamond Polishing and Gemstone polishing, re-polishing & Gem stone repairing Hatton Garden. We also offer our lapidary skills for re-polishing gemstones or repairing gemstones and semi precious gemstones. We are diamond dealers London & source and locate our stock, from the diamond manufacturers and in diamond markets from Antwerp to Israel to the Far East. We pass on the benefits of our unique bargaining skills to our customers in the form of exceptionally competitive prices. CRAFTSMANSHIP AND SPECIAL COMMISSIONS: Our London team of skilled goldsmiths are fully qualified in helping you with jewellery design and remodelling old jewellery. We remodel rings, earrings, pendants, brooches or bracelets. We are able to create personal and unique jewellery based on our clients specifications for individual designs. Since the 19th century, Hirschfelds has advised many of our private clients in making the perfect decisions in creating fine rings and jewellery. Hirschfelds experts evaluate the technical characteristics of each diamond and precious stones. The beauty of our diamond engagement rings is defined by their timeless appeal, superior quality and distinctive designs. 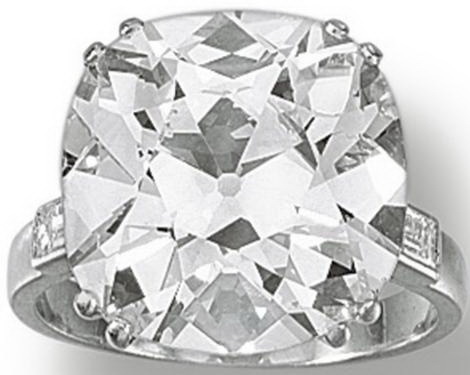 We use the finest quality materials 18 carat (18k - 750) and Platinum (950). Our craftsmanship is impeccable . The jewellery pieces created for you will bring everlasting pleasure. Jewellery valuation London and jewellery appraisal service London EC1 UK. Hatton Garden London Jewellery valuations and Jewelry Valuers London. Hirschfelds are Independent expert jewellery valuers London Hatton Garden since 1875. Our knowledge and experience of the jewellery industry will ensure that you will receive the best service and valuation for your pieces of jewellery for insuring jewellery, insuring rings London..
Hirschfelds have been dealing in jewellery, diamonds and precious gemstones for more than 142 years. Valuers for Jewelry insurance valuation and Jewellery Insurance policies. A comprehensive range of jewellery valuation services. Whether you want a valuation for jewellery insurance, personal jewellery valuation or jewellery probate valuation. In Hatton Garden London, we provide Antique jewellery valuations, antique ring valuation, vintage jewellery valuations, modern jewellery valuation and diamond valaution including diamond engagement ring valuation London. Emerald Ring Valuation, Diamond Ring Valuation, Earrings Valuation, Engagement Ring Valuation, High Value Jewellery Valuation, Valuation for Jewellery Collections, Pendant Valuation, Precious Stones Valuation, Rolex Valuation, Single Item Valuation, Watch Valuation. We shall provide an expert and accurate valuation,a detailed description and value for your pieces for insurance purposes. With expertise built up over nearly 140 years, you can be sure of accurate, reliable help and advice. If you require insurance for your jewellery. Engagement Ring Insurance London Diamond ring insurance. Jewellery insurance Hatton Garden London. You can Obtain insurance for your engagement ring, insurance for diamond ring or a quote for single item of jewellery on their own, Please call Assetsure for an insurance quote. Assestsure are our jewellery insurance partner - Press here for an insurance quote. Assetsure Jewellery Insurance policy has been specially designed to cover single items of jewellery or groups of jewellery on a stand-alone basis. Assetsure offer worldwide all risks insurance. There is no limit on the number of trips that can be taken abroad. There is no need to take out a home insurance if all you require is cover for your jewellery. Jewellery that can be covered under this policy include insuring engagement rings, insuring diamond rings and watches, The majority of Assetsure policies are excess free with high sums insured considered and Underwritten at Lloyds of London. Ring Insurance, Diamond Ring Insurance, Earrings Insurance, Engagement Ring Insurance, High Value Jewellery Insurance, Insurance for Jewellery Collection​s, Pendant Insurance, Precious Stones Insurance, Rolex Insurance, Single Item Insurance, Watch Insurance. Assetsure are located London and they can insure single items of jewellery such as a diamond engagement ring or several jewellery pieces depending on your needs. Quotes and policy documents are normally arranged on the same day. Jewellery buying London Second Hand jewellery. If you have jewellery to sell, we will be interested in buying. Even if you have just one rare and valuable jewel. We are buyers of secondhand jewellery & buying antique jewellery London. We are interested to buy antique jewelry, buying vintage jewellery, buying old jewellery. We are also cash buyers of older diamonds old cuts, antique cushion diamonds and interesting gold pieces London jewellers buying gold. Buy sell antique diamond jewellery, buying Sapphire jewellery, Ruby jewelry, Emerald jewellery, Opal and other precious gemstone jewels & period and preloved jewellery. We offer Registered Special Postal delivery, Royal mail registered post for guaranteed next-day receipt throughout the UK - England, Wales, Scotland, N Ireland. We ship abroad using FedEX. Use this online map to find Hirschfelds in Hatton Garden LONDON or Download this map for directions. 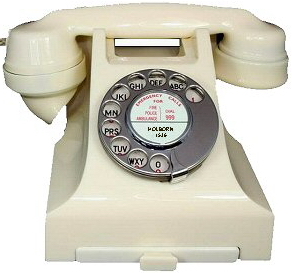 Telephone 020 7405 1536. From overseas +44 20 7405 1536. Hatton Garden London, being a unique district on the fringe of the City in central London, is located within the area bounded by Clerkenwell Road, Gray's Inn Road, Holborn and Farringdon EC1 London England UK.